Do you have your eye on Power Ranch? 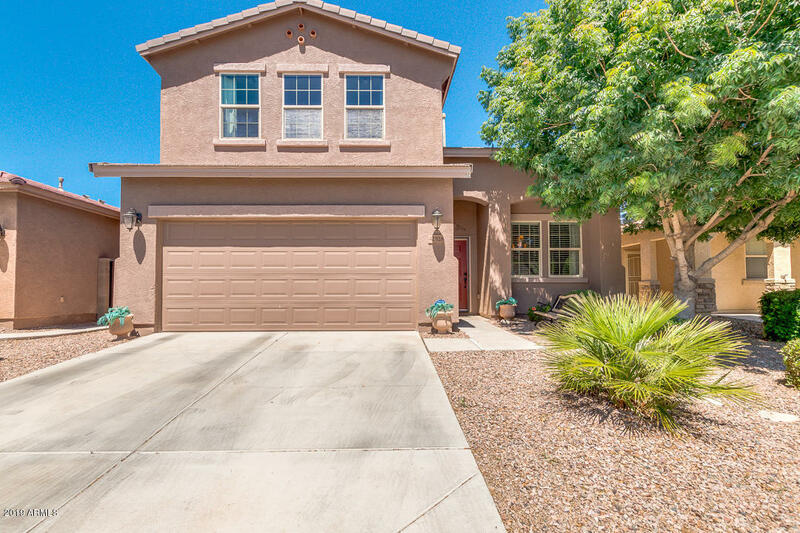 Looking for homes for sale in Power Ranch in Gilbert AZ? You must love that subdivision in Gilbert Arizona. Who wouldn’t? There are definitely lots of listings to choose from. 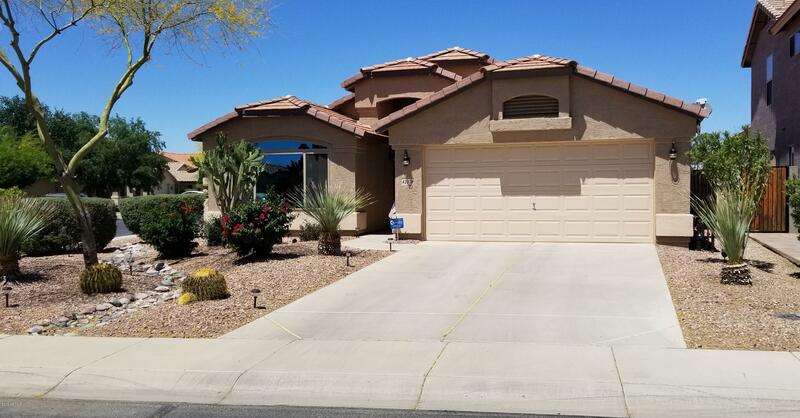 Have a look at the list below of the homes for sale in Power Ranch in Gilbert AZ which will update in real time. If you see some you like, let’s set up a showing and go see them! 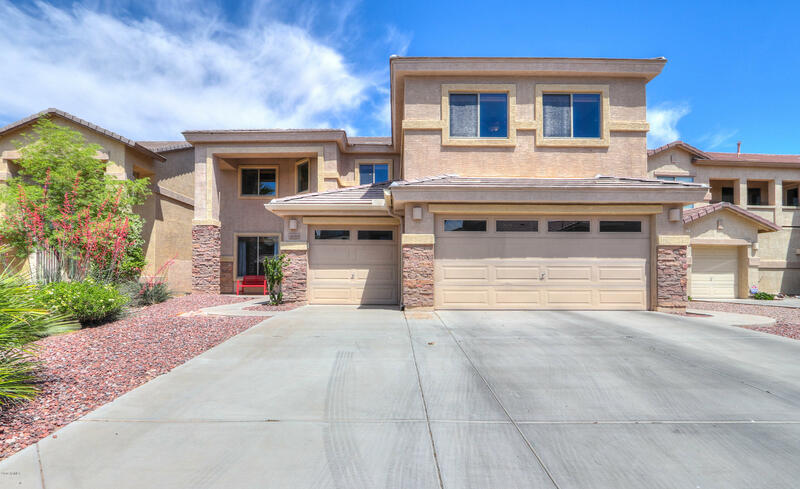 Power Ranch offers lots of great homes filled with beauty and luxury. 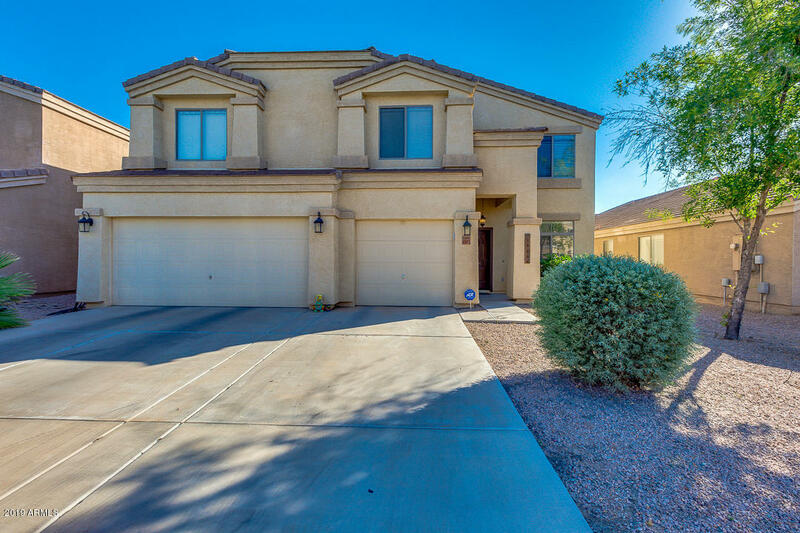 It’s also within commuting distance to the Phoenix area. 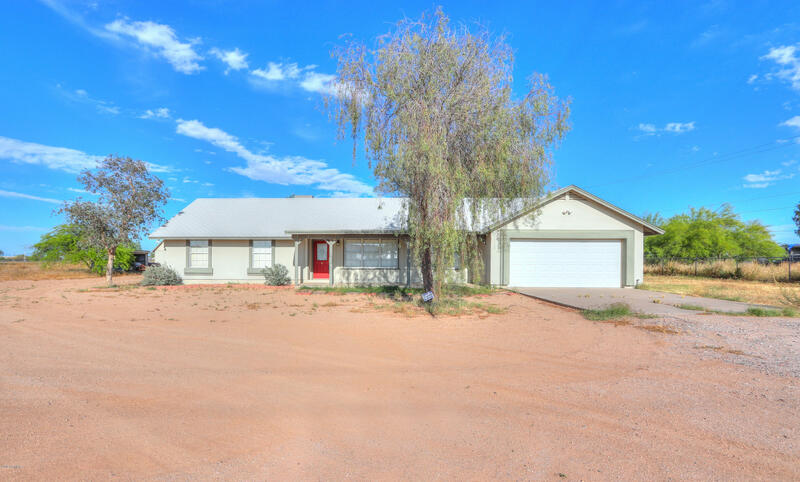 Whether you are relocating, retiring, or just plain upgrading (or downgrading) Power Ranch is a great place to be. The listings below are taken directly from the MLS so they stay updated and if it says it’s available then it really is. If you see some you like and want to find out more feel free to contact me at the information below.